There are thousands of sofa designs in the luxury furniture market, but only a selected few would be able to stand out from the pack. Some of these designs are steeped in history and are iconic, while others have only been on the market for less than half a decade. 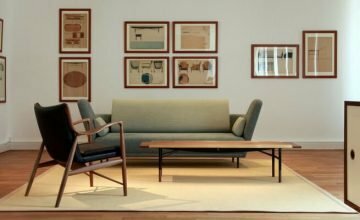 Allow me to elucidate you on the unique traits that allow these Scandinavian sofas to be propelled onto the international stage. 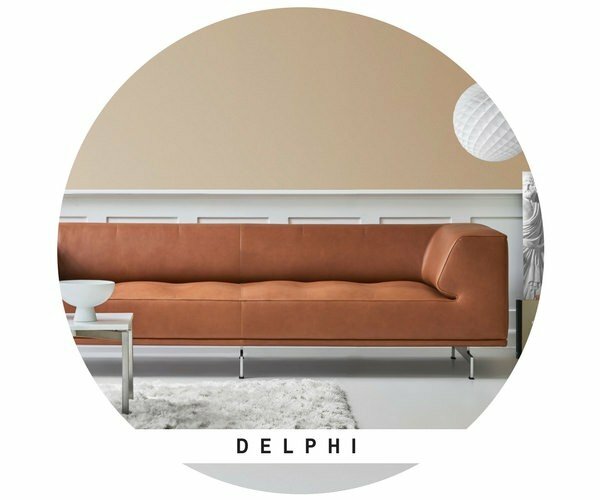 Conceived in 2007, this luxury sofa possesses one of the most exceptional silhouettes that has ever been seen in the furniture market. It was designed by Swiss designer Hannes Wettstein, who passed away a year after this modern sofa was released to the public. Unfortunately, this meant that he did not get the chance to watch how successful the Delphi became. This designer sofa is available in both fabric and leather, but it truly shines when upholstered in Elegance 95 leather, as seen above. It is also modular and can be customized to suit your personal taste. Now this is a curious one – the Haiku. Haiku is a form of poetry in Japan and it constitutes a few simple lines. This is reflected in the Haiku sofa, which is known for its simple, rounded and incredibly elegant design. The high back invites reflection and refuge, both of which are highly sought after in a fast-paced world. The Haiku has been so successful that a low-back version has also been released. 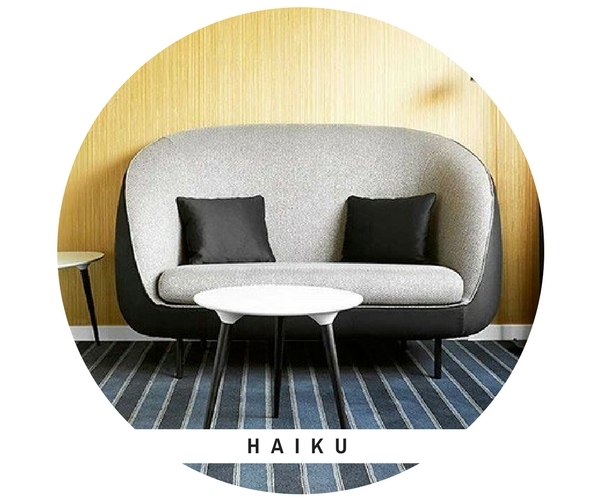 The Haiku was designed by GamFratesi, a design duo that has been a rising star in the world of luxury furniture. They are also well known for designing the beetle chair series, as seen here. Børge Mogensen is one of the most influential designers in modern Danish design. 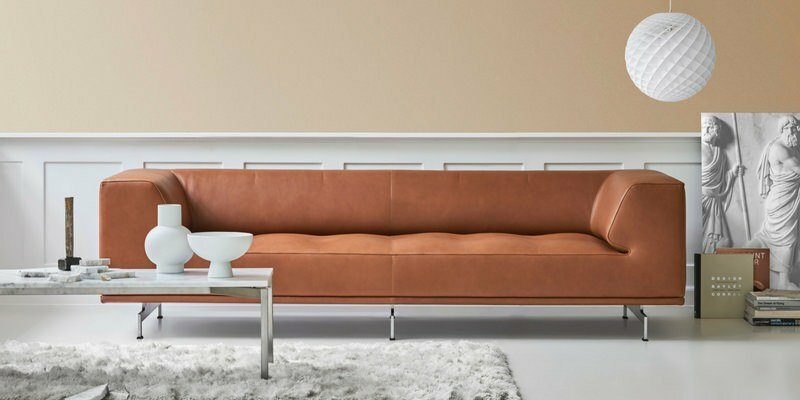 He became Fredericia’s house designer in 1955 and created the No.1 Sofa. Despite it being decades since its release, this luxurious sofa is still in production today. This is assuredly a testament to its timeless design and excellent quality. 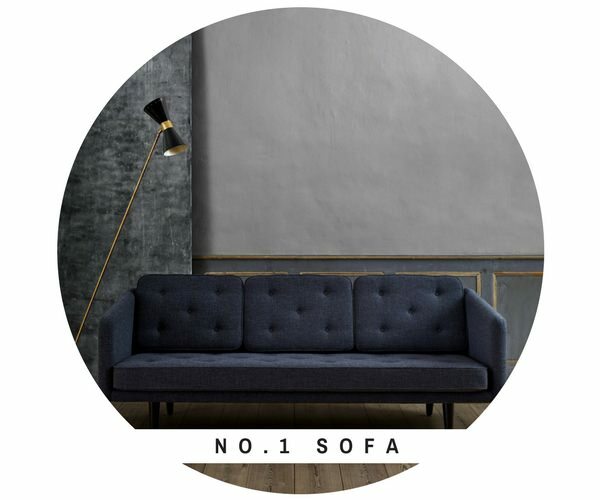 The No.1 Sofa is available as both a two-seater sofa and three-seater sofa. It also comes in a wide variety of muted colors that communicate a sense of elegance rarely found elsewhere. 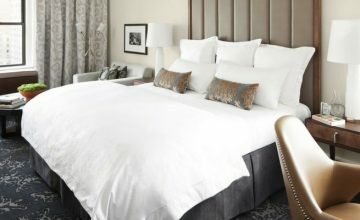 In order to accommodate larger homes, designer sofas are typically large in size. The Poet sofa, in contrast, is just the opposite. 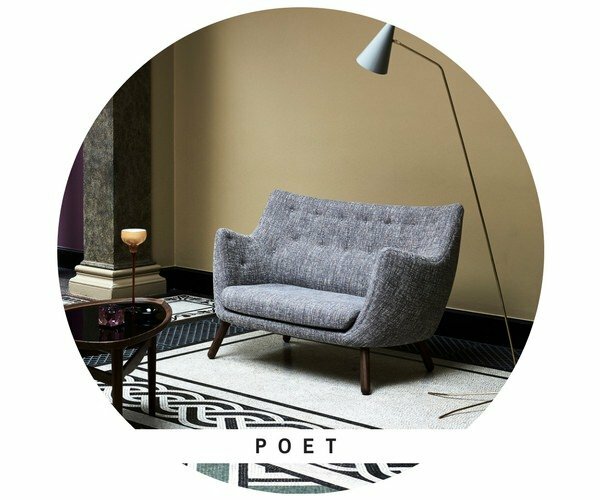 Finn Juhl, the genius behind the Poet sofa, designed the Poet specifically for smaller Danish apartments. It is also a bit of a romantic and will encourage two people to sit closely with one another. In the world of designer sofas, Eilersen is king. Their sofas are built for delivering otherworldly comfort and unmatched durability. 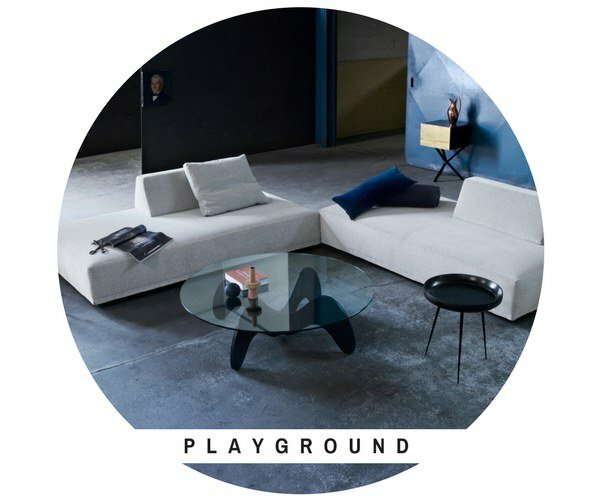 Within their collection, we have the intriguing Playground Sofa. Its movable back blocks enable the homeowner to move them however he or she wants to. This paves the way to various lounging possibilities. 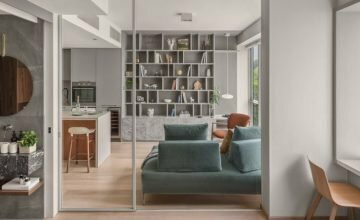 For example, by moving both blocks to the shorter edge the modern sofa can be transformed into a daybed. Another possibility is to place the blocks on the floor and use the former as back rests when conversing or watching the television. Fascinated by our designer sofas? We highly welcome you to explore our curated collection of luxury sofas, all of which are ready for a new home.